When you buy an Oracle Database Appliance – any type – or just a X-server (e.g. 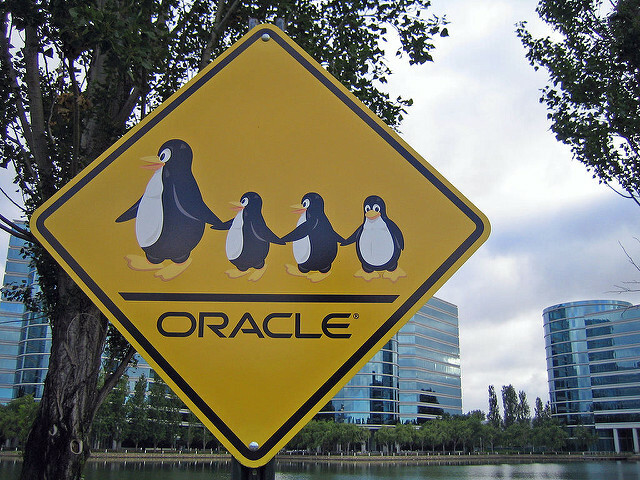 X7-2), you get free support for OracleVM, Oracle Solaris and Oracle Linux. 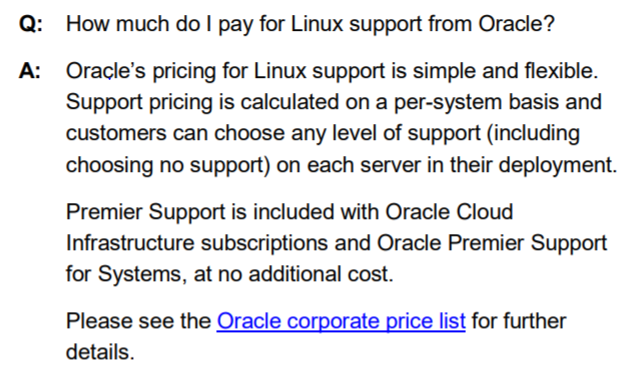 But Oracle Linux has different flavours , like basic, premier and premier limited. 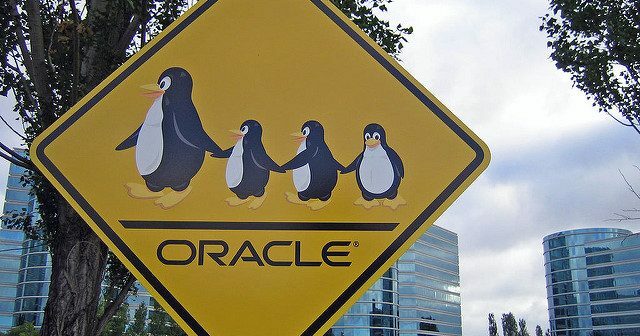 What kind of support do you get when buying hardware from Oracle? Can Ksplice be used? Found out it’s documented, but not in the way I would like it to see. may be licensed under separate license terms. operating, and (ii) you will be required to reboot the hardware system in order to apply the security patch. The secret is out: Oracle launches – The Database Machine – becoming a hardware vendor!